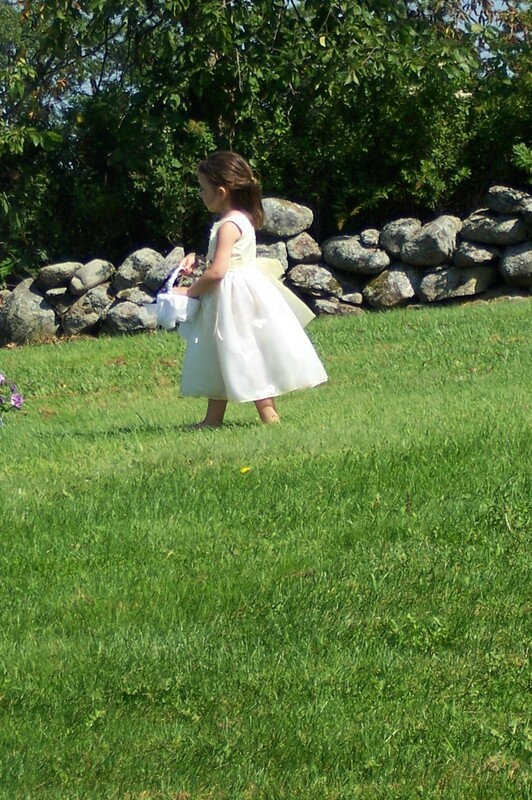 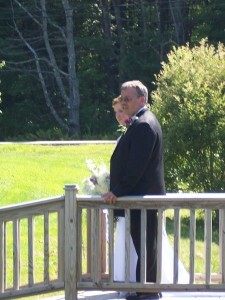 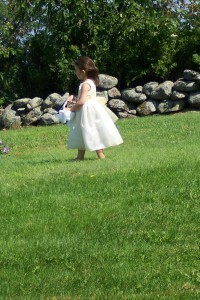 We will help you plan your wedding or special event on our beautiful grounds. 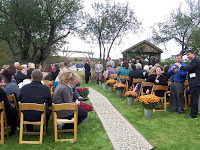 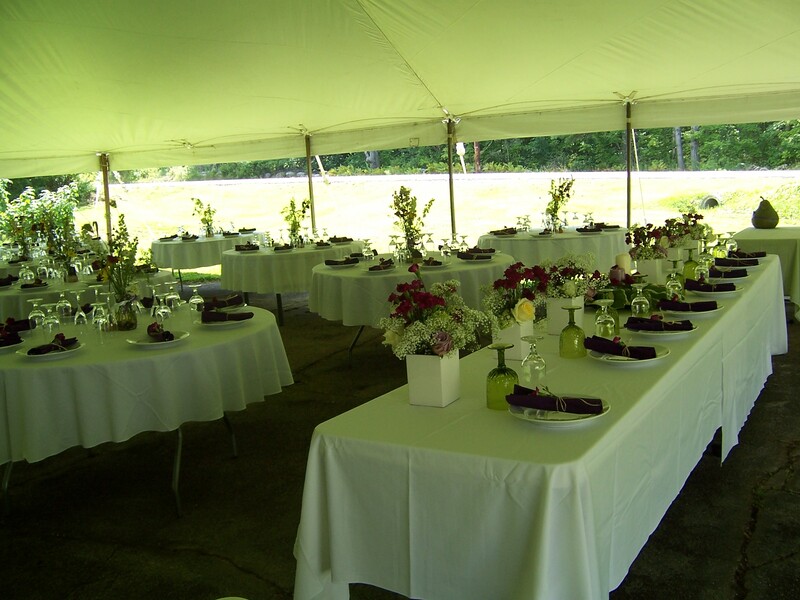 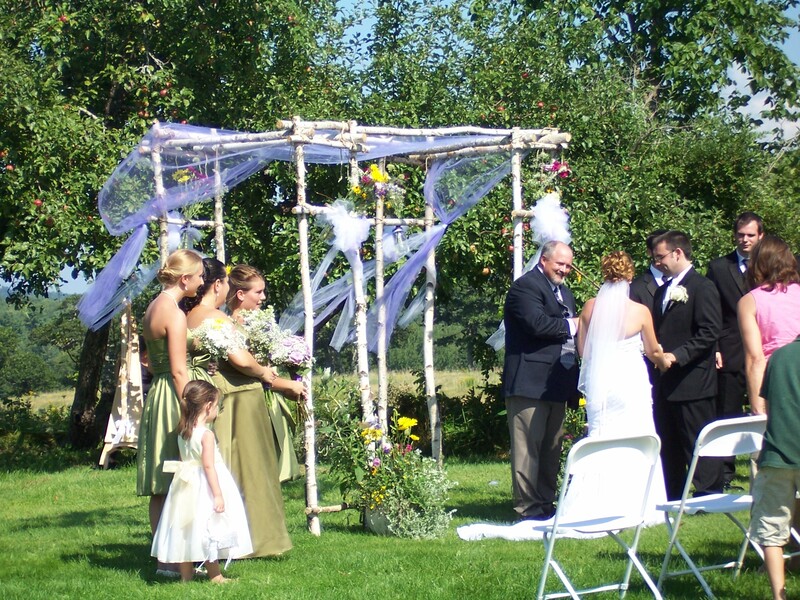 Wedding Planners have used the large 150” X 40”, concrete pad for tents, outdoor catering option, and reception and wedding ceremony when weather is not playing fair. 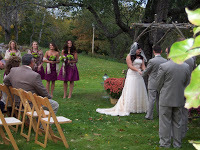 The apple orchard with the view of the lake is a picturesque place for the ceremony. 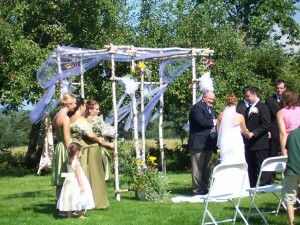 There is room for arbors, chairs, and a place for musicians in a screen gazebo. 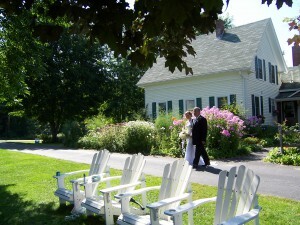 To use the property a two day reservation for all the rooms is necessary plus a fee for using the property.